Our area, known as 'The Plateau' to locals, is the highest elevation plateau in the Blue Ridge Mountains. Our Plateau is generally twenty degrees cooler than the rest of the southeastern US during the summer months, making it a popular area for summer vacationers looking to beat the heat. Due to our high elevation, this popularity continues long into the fall, as travelers come from hours away to enjoy our unsurpassed views of the autumn leaves. Preserve at Rock Creek was carefully planned in the middle of beautiful Sapphire Valley and on the southern face of Toxaway Mountain, mindful of the nearby cities and towns. As a result, while our homes may feel secluded, all are within easy driving distance of the town center of Cashiers, NC. Picturesque Highlands, NC, is also nearby, known for galleries showcasing local art as well as world-class boutique shopping. The award-winning Brevard Music Center is another popular destination, as are Brevard's charming antique shops and traditional malt and sandwich shop. Getting outside and enjoying the natural beauty of our location is easy with Gorges State Park just three miles away. With almost 8,000 acres to explore, countless waterfalls to see, and a brand new visitors center which provides educational programs, the possibilities are already endless. However, our county is known as the "Land of Waterfalls," and there are hundreds of nearby falls with trails available to hike, bike, or explore on horseback. For a natural but more relaxed experience, many residents love to visit Lake Toxaway, which offers boating, fishing, and much more. 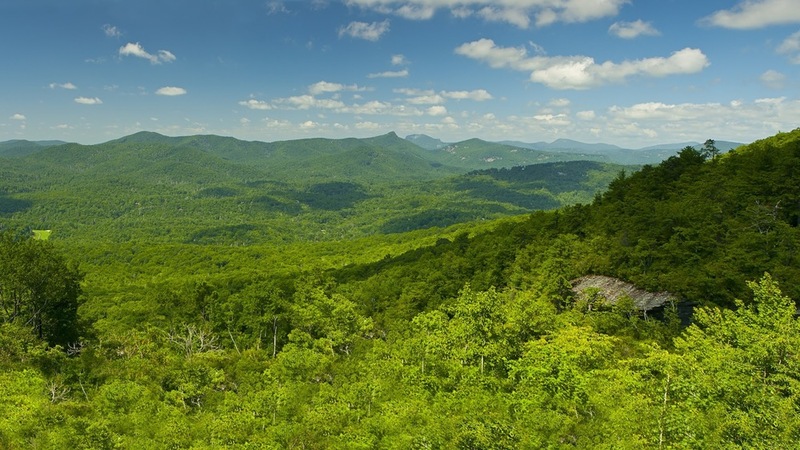 While nothing beats the view from the top of our own Toxaway Mountain, if you prefer to experience the views from the road, scenic drives include a trip to Maggie Valley or the famous Blue Ridge Parkway. Also, less than an hour and a half from Preserve at Rock Creek is Asheville, NC, a must-see destination known as the 'Paris of the South.' Asheville has long been known for the arts, and is gaining even more renown for it's growing culinary culture and plethora of local breweries. For even more things to do and see in our western North Carolina mountains, come visit us. We'll show you our mountain and share the best kept local secrets of our area. 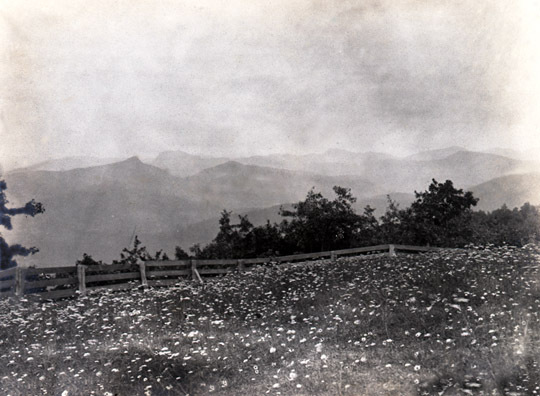 In 1890, E.H. Jennings came to Transylvania County, North Carolina from Pennsylvania and established several businesses, one of which was the Toxaway Company. Jennings was responsible for filling what is now Lake Toxaway through the construction of an earthen dam 500' l x 60' h x 20' w - creating the first man made lake in the Appalachian Mountains. This area became known as the "Switzerland of America" and encompassed several luxurious resorts also created by Jennings, such as the Fairfield Inn, The Sapphire Inn, the Lodge, the Franklin Hotel and the Toxaway Inn. The Southern Railway developed a new railroad which ran through Asheville, NC and boasted the steepest rail system in the US. 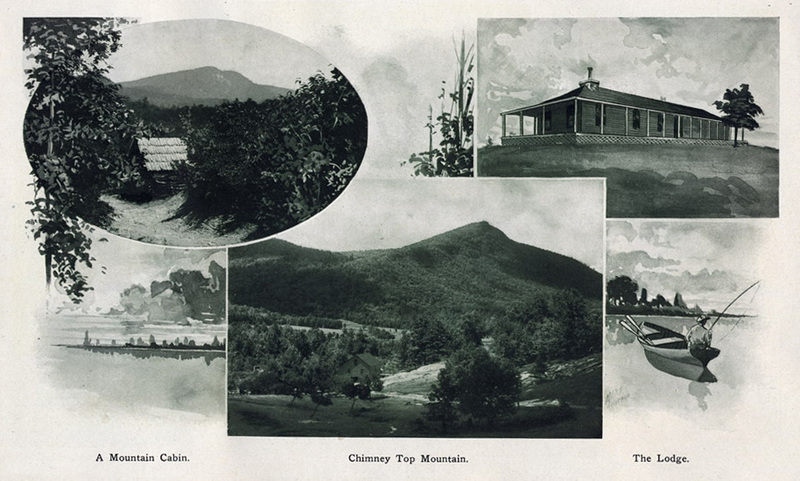 The arrival of this railroad coincided with both the creation of the Lake and the opening of the Toxaway Inn (in 1903) and was critical to the development of the resorts. Both the Lake and the Inn were magnificent achievements for their time. 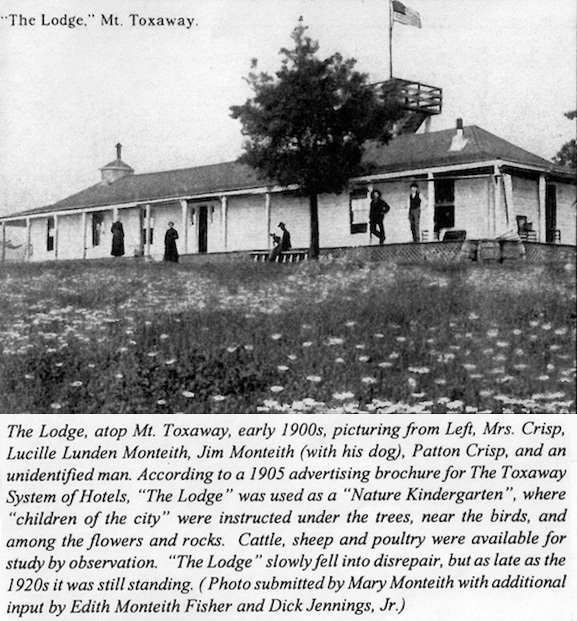 In the early 1900's, The Lodge was part of the Toxaway Systems of Hotels. 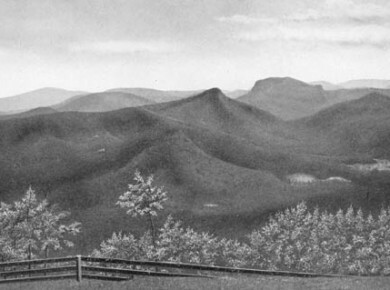 Built at the summit of Toxaway Mountain, where Preserve at Rock Creek now exists, it served multiple functions. During the school year, it was a "Nature Kindergarten", where children in the area learned about the environment and native animals. 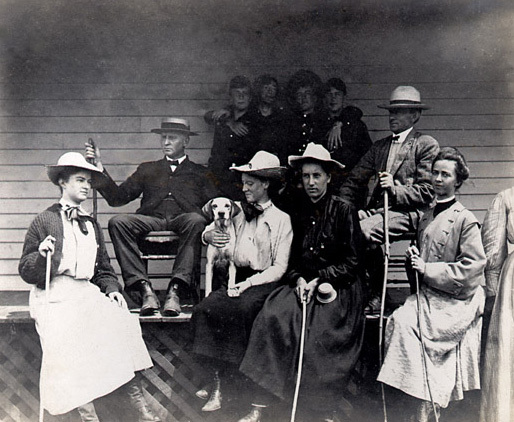 When school was not in session, The Lodge provided lodging for hunting and recreation activities enjoyed by prominent industrialists from the north. Among the most famous guests were the Rockefellers, Vanderbilts, Edisons, and Fords.